During St. Patrick’s weekend, and throughout the month of March, we have plenty of activity, deals and offers across our cinemas, IFI Film Shop and IFI Café Bar to celebrate Irish film and its wonderful part in our culture! Beset by sectarian conflict, Belfast in the late 1970s hardly seemed like fertile ground for an onrush of musical energy, but thanks to the unbridled enthusiasm of mover and shaker Terri Hooley, the local punk scene raised two fingers in the face of the Troubles. 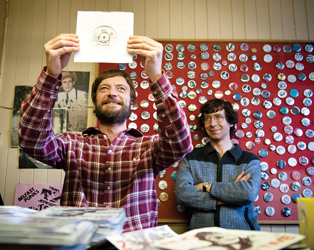 Good Vibrations (pictured above; showing from March 29th) looks back on those near-mythical days with this affectionate and witty celluloid tribute. 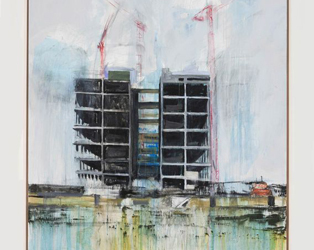 Donald Taylor Black’s new Irish-Film-Board-funded documentary, Skin in the Game, examines the current financial crisis through the response of a number of artists including Christy Moore (musician), Sean Hillen (photographer), Rita Ann Higgins (poet) and Nicky Gogan (filmmaker) among others. Tuesday, March 12th, 18.30. Prompted by the release of new feature Good Vibrations, we are delighted to present two films from master documentarian John T. Davis which document the men, music and mayhem of Ulster punk in the late 1970s. 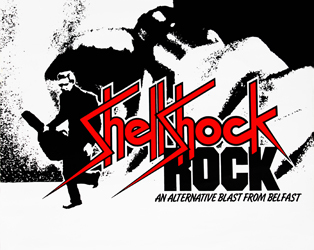 Shellshock Rock and Self-Conscious Over You are showing as part of our Monthly Must-See Cinema from the IFI Irish Film Archive on Saturday, March 30th at 16.10. 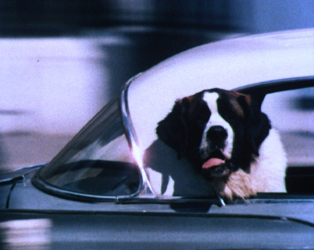 Ireland on Sunday, our monthly showcase for new Irish film, will screen Niall McCann’s energetic first feature, Art Will Save the World, which celebrates singer-songwriter, novelist and artist Luke Haines (one of the founding members of The Auteurs). McCann will take part in a Q&A following this screening on Sunday, March 10th, 13.00. If you’re ambling around Temple Bar and fancy browsing some of the best of Irish films on DVD, then why not visit the IFI Film Shop? 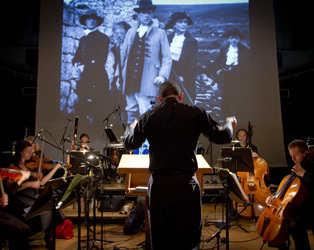 From contemporary releases and documentaries such as Hunger, The Wind that Shakes the Barley, What Richard Did, Once and Tim Robinson – Connemara, to classic features such as My Left Foot, Ryan’s Daughter, Strumpet City and Man of Aran, you will find whatever you’re looking for here! Staff at the IFI Film Shop would be delighted to help with any specialist searches. 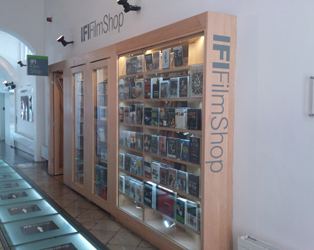 We’ll also be running some competitions and special offers in March so make sure to follow the IFI Film Shop on Twitter (@IFI_Filmshop) for regular updates! 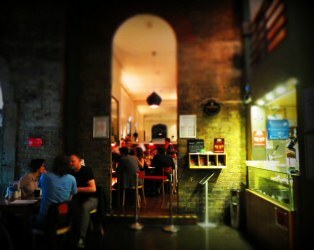 A little further from home, IFI International, with the support of Culture Ireland, is teaming up with cultural partners across the EU to mount a major programme of Irish film during Ireland’s EU Presidency, running from January to June 2013. Kicking off on St. Patrick’s Day (March 17th) in Flagey, Brussels with a screening of Irish Destiny, accompanied by a magnificent score written by Micheál Ó Súilleabháin and performed by a live orchestra of local musicians, the IFI European tour includes screenings of historic Irish films from the IFI Irish Film Archive in Paris, London, Berlin, Madrid and Brussels; a major focus on Jim Sheridan featuring both his work and influences; a season of the best contemporary Irish documentary; programmes of Irish shorts, and much more.